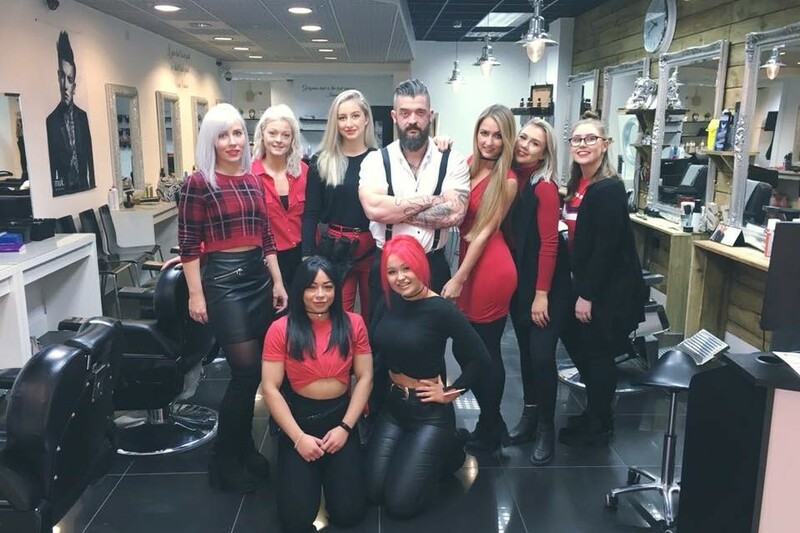 Salontwelve launched back in 2012, with a view to turning the typical industry standard on its head. We simply just dont do things by halves here. Our sole objective? To be that little bit extra, for a whole lot less. Six years have since past, and weâ€™re humbled to say, along with our amazing customers on-going support, weâ€™re still slaying. We pride ourselves with â€˜standards higher than your heelsâ€™. Hidden costs? Honey please! Unpredictable, inflated prices? â€˜Bye Felicia!â€™ All of our services and treatments come at a set price, youâ€™ll know the cost, in its entirety, before we even start. We want to see your faces, time and time again, for the right reasons. In order for that to happen, we ensure that we give you every justification to return. Whilst were mostly about hair, were able to offer services of a more hair free nature. Sammy lovely as ever, saw me early and did a brilliant job!